Hasn’t it been long since you saw a good musical that moved your soul and engrossed you with its story? Something that made you forget the worries of life and simply enjoy what was going on stage in front of you. Your wait is now over as Stage Nomad Productions bring another hit musical that will definitely stir your emotions and leave you in awe of its performances. 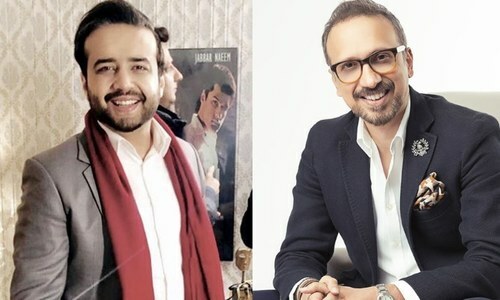 Under the direction of theatre maestro Shah Sharahbeel, Stage Nomad Productions is bringing the story of two twin brothers, forced to live away from each other. 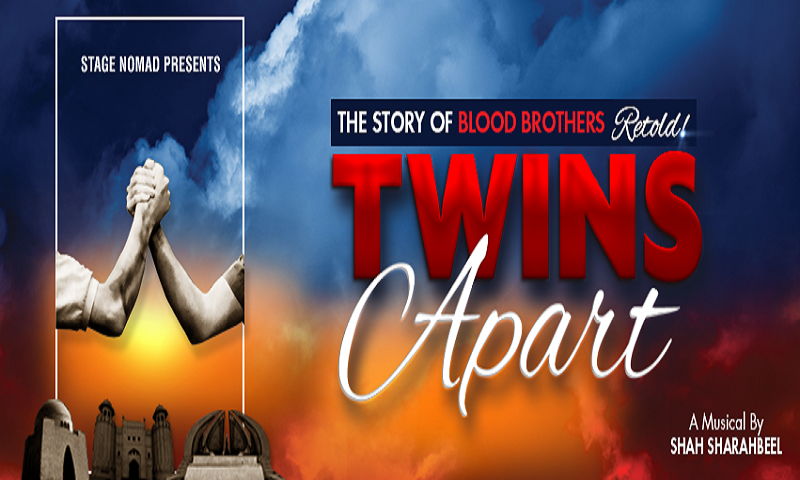 Twins Apart, is a local adaptation of Willy Russell’s hit Broadway musical, Blood Brothers, written by three notable writers under the supervision of Shah Sharahbeel, who knows what he wants when it comes to theatre. 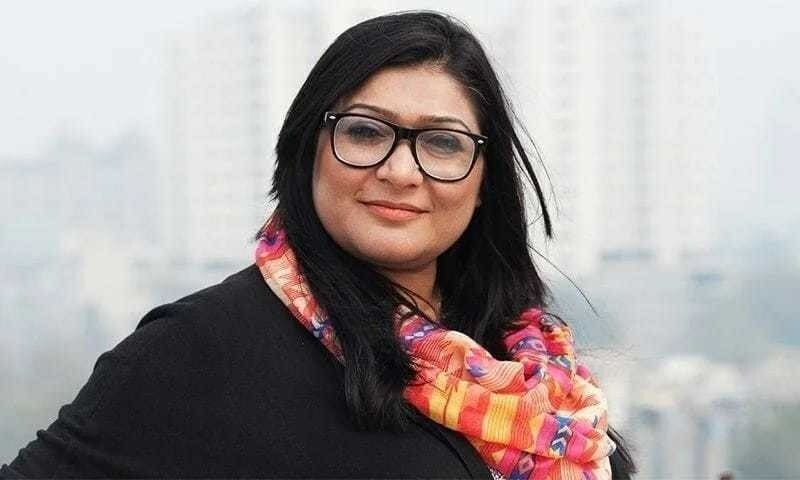 Shah Sharahbeel, is a force to be reckoned with when it comes to the world of amateur theatre. 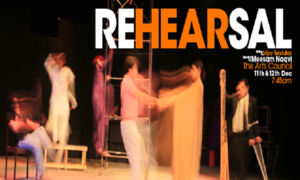 From riotous farces and comedies including Home is Where Your Clothes Are, Barefoot in the Park and You Only Marry Twice amongst numerous others, Sharahbeel is coming back to spellbound with his directorial expertise with this adaptation of Willy Russell’s Blood Brothers. 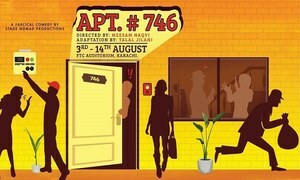 Twins Apart begins staging this emotional saga of love, friendship, romance and animosity from the 9th of Feb in Karachi. The performances will run through Karachi, Lahore and Islamabad and will be open for all age groups.